This class is perfect if you want to get fit and love dancing. 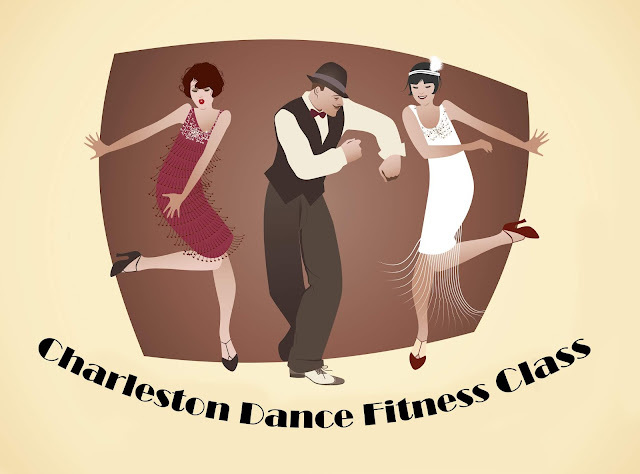 This Charleston Dance Fitness Class lasts approx 40 mins and is a fun, energetic way to increase your fitness levels and your co-ordination. At the same time you will learn all the great Charleston dance steps from the 20's.